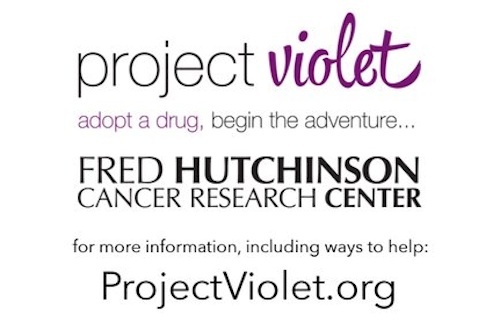 Project Violet is a philanthropic effort to build a citizen science community and drive early drug discovery at Fred Hutchinson Cancer Research Center . Launched last month, the project combines aspects of crowdfunding, social media, and video game-style engagement to raise capital from thousands of donors and engage them in a drug discovery journey over the next few years. A new report by the U.K. Health Protection Agency’s independent Advisory Group on Non-ionising Radiation (AGNIR) has concluded that there is no convincing evidence that mobile phone technologies cause adverse effects on human health. 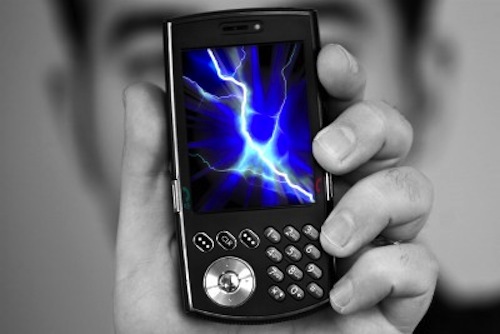 The report updates AGNIR’s previous review in 2003 that considers the scientific evidence on exposure to radiofrequency (RF) electromagnetic fields, which are produced by mobile phone technologies and other wireless devices, such as Wi-Fi, as well as television and radio transmitters. Welcome to the 21st edition of the Cancer Research Blog Carnival, the monthly blog carnival that discusses what’s new in cancer research and includes posts covering cancer biology, cancer genetics, cancer diagnostics and cancer therapeutics. Concomitant with this edition is the start of National Cancer Research Month. 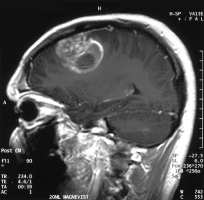 In 2007, the United States Congress declared May National Cancer Research Month. The American Association for Cancer Research (AACR) secured resolutions to raise awareness of the critical advances in cancer research made by its 27,000 members and cancer researchers worldwide, and its efforts to ensure a secure future for continued progress against a group of diseases which strike one in every two men and one in every three women. 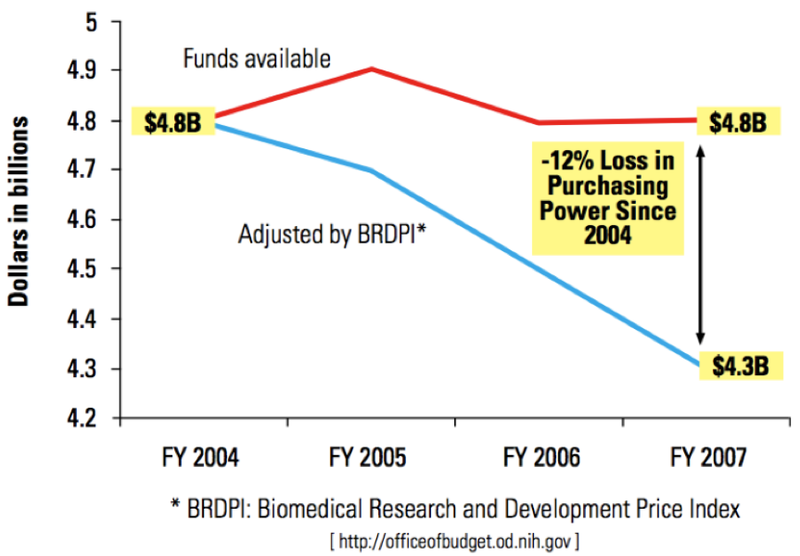 Today, ten million cancer survivors are alive in America due to advances in cancer research . 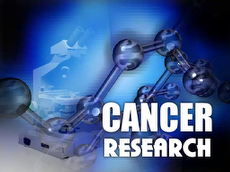 National Cancer Research Month reminds us that basic, clinical, epidemiological and behavioral research are essential to identifying causes and developing strategies for cancer prevention, diagnosis, treatment and cures. With that, let’s find out more about what’s happening in cancer research this month.